This very week someone asked why sometimes I take “a long” time to reply. 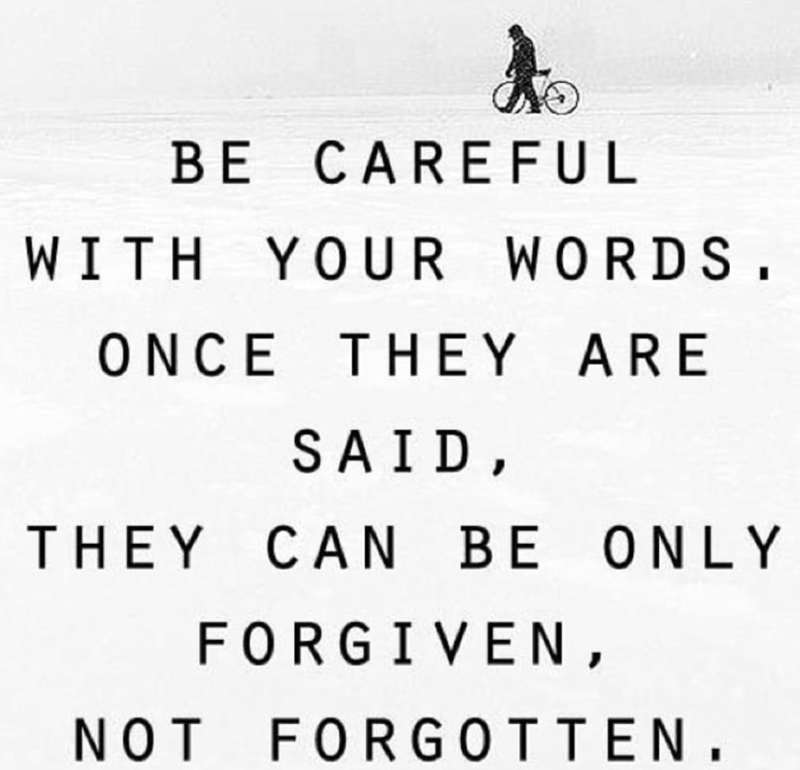 I said, I like to think before I say things because once you say something you can’t take it back! Its not appropriate for every situation but where it is a apply it liberally!